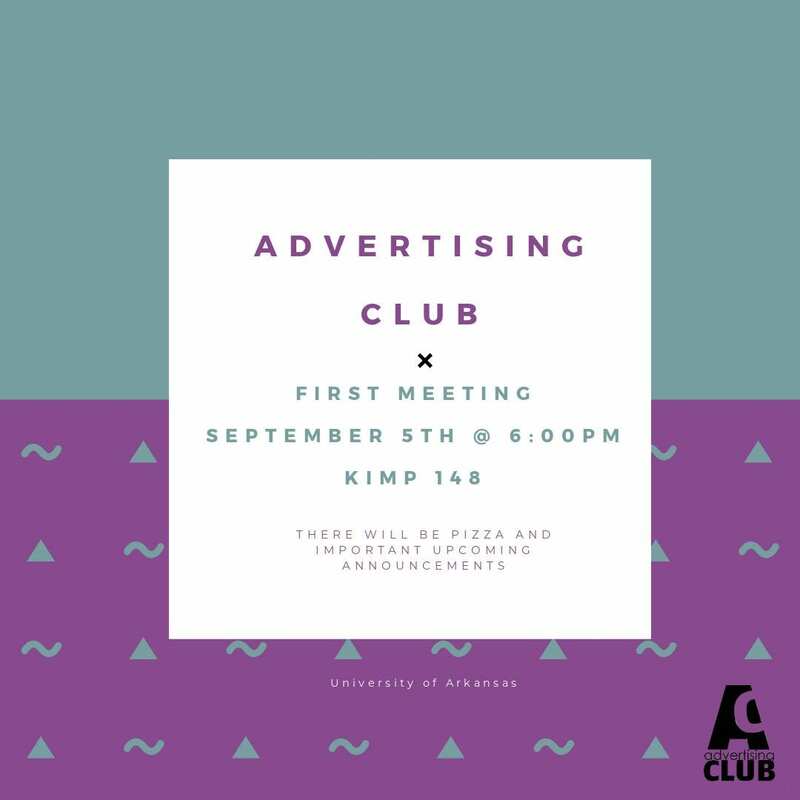 Advertising Club | Become a member today! 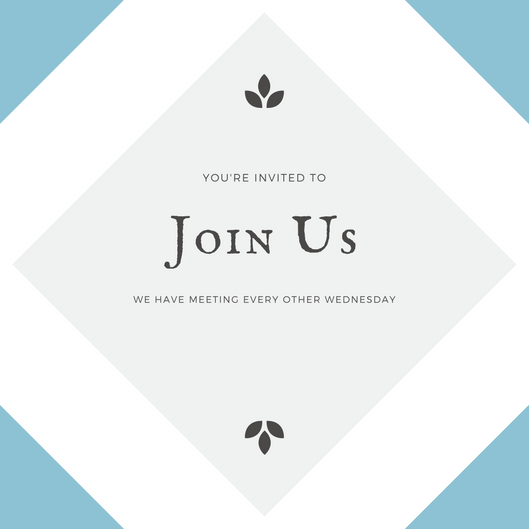 Pannel Discussion November 28th – Come and join us as we invite presiguous guests from companies like Saatchi & Saatchi X, Walmart, J.B.Hunt and Moroch. Updates will be announced later in the semester.